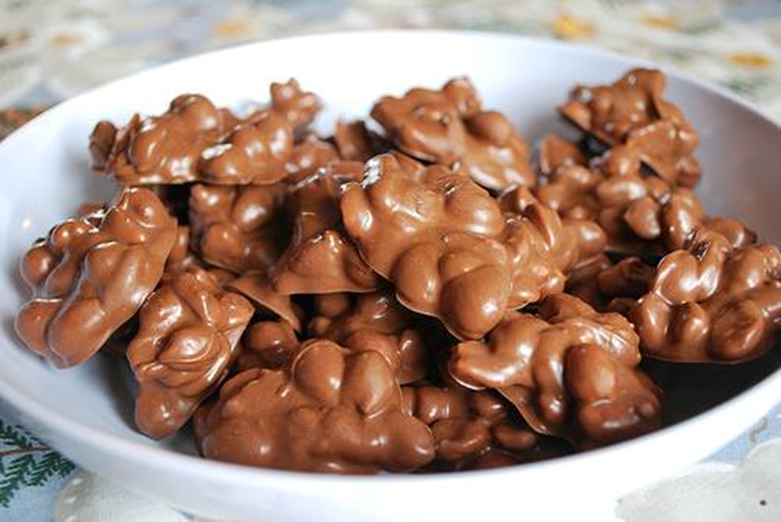 Chocolate Covered Nuts in the Crockpot | Cook, Party, Enjoy! Oh my gosh, I love this recipe. I found it on a friend of mines face book and couldn’t resist, thank you Angela. I don’t know about you but I love chocolate covered nuts and remember Chunkys made with peanuts, raisins, and chocolate by Nestles so yummy. These days it’s hard to find good chocolate covered peanuts unless you go to a Gourmet internet seller. I used to buy them from Virginia Diner but with this recipe it is so easy to make my own and share. You won’t believe this but you make them in the Crockpot. That’s right the set it and forget it method. I am not much of a candy maker because it usually takes so much temperature watching and steps but this… What could be easier? And the results are phenomenal. I love it ! ! ! My kind of candy making! HERE’S THE HOW 2 – So Easy – throw 24 ounces of Peanuts (you can use other kinds of nuts or combinations) and 3 pounds of Chocolate (I combine different kinds of Chocolate Bars, bakers chocolate and Chocolate Chips) into your Crock Pot, set it on LOW. It’s gonna take about 2 hours. You Don’t touch it for the first hour, during the next hour, stir every 15 minutes. Then just drop in mounds onto wax paper and allow them to cool off! What could be easier? Wrap them up and they are perfect to give. 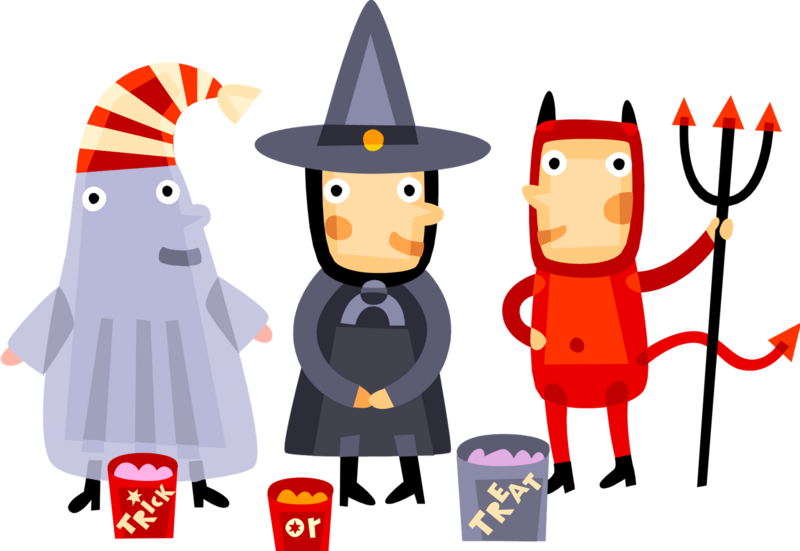 Try them for Halloween Treats…the kids will love them! WATCH OUT – Don’t make these chocolate covered treats too early…you won’t have any left for all those ghosts and goblins on HALLOWEEN! 24 ounces dry roasted peanuts or your favorite combination of assorted nuts, raisins, dried fruit, etc…. Drop by spoonfuls of the candy mixture onto wax paper. I use two teaspoons. I fill one with the mixture and push it off with the bottom of the other spoon. You want them to be random sizes and shapes. Allow them to cool completely before wrapping them. It’s not to early to be thinking about Christmas. Make some up for gifts for friends and family. Who doesn’t love Chocolate and these are amazing. Make your own gift boxes with decorated card stock. the ones I made are almost gone : ( Need to make more.